We are in the final throes of a hotly contested primary election for Assembly District 15, and passions are running high. I’ve worked as a progressive community organizer for 20 years and I’ve seen negative attacks, mistruths, and mischaracterizations overwhelm reasonable and important political discourse. I saw it first-hand working for President Obama for six years. I refuse to speak negatively of my opponents. That’s not the kind of campaign I want to run, and I believe our electorate deserves better. Despite my lifelong commitment to public education, some of my detractors have been spreading misinformation about my positions and my background in general. Today, I want to set the record straight. 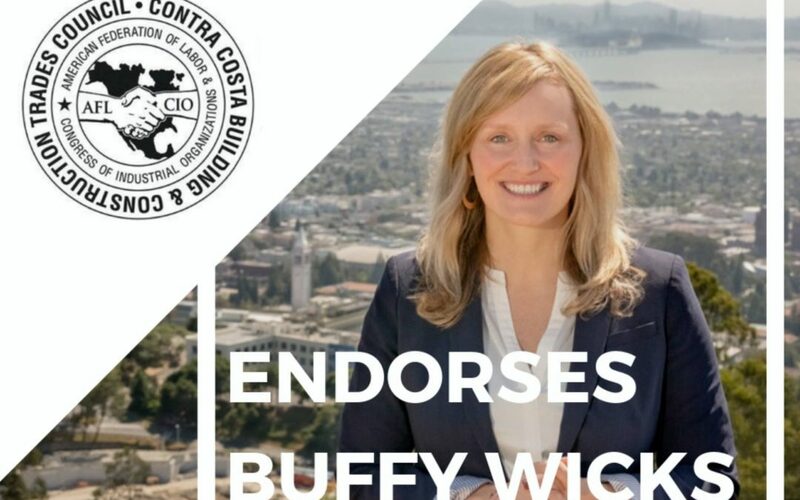 The Contra Costa Building and Construction Trades Council endorses Buffy Wicks! I’m proud to announce that the Contra Costa Building and Construction Trades Council has endorsed my campaign! The Council represents 30 trade unions with over 30,000 working men and women. 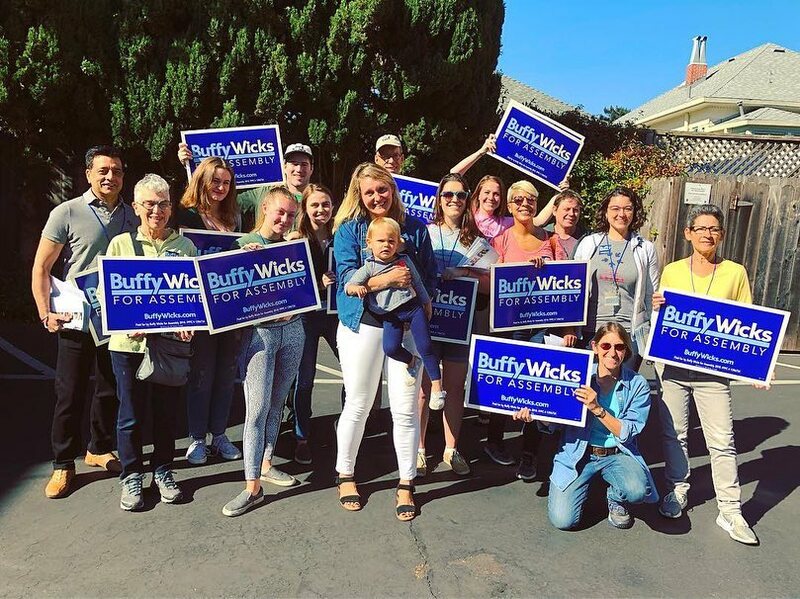 The California Democratic Legislative Women’s Caucus Endorses Buffy! 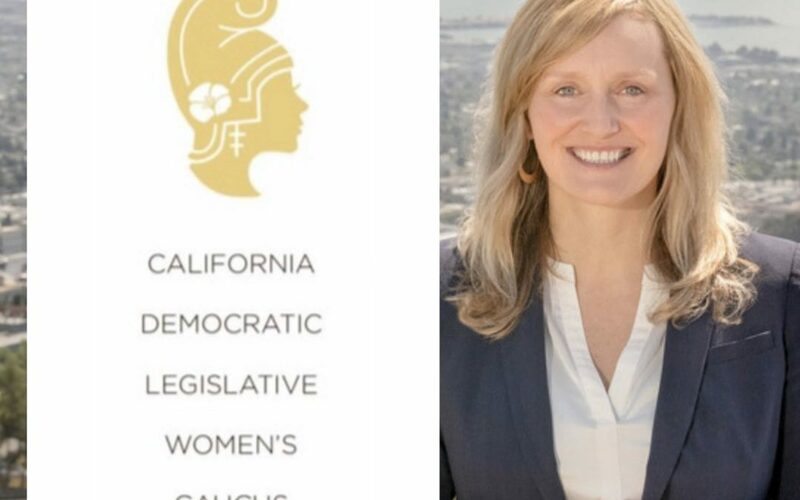 I’m incredibly proud to announce that I have just been endorsed by the California Democratic Legislative Women’s Caucus. I would be so honored to join this distinguished group of women in the State Assembly and State Senate. There are just 24 days left until Election Day – just 3 more Saturdays left after today – so we made this one count! 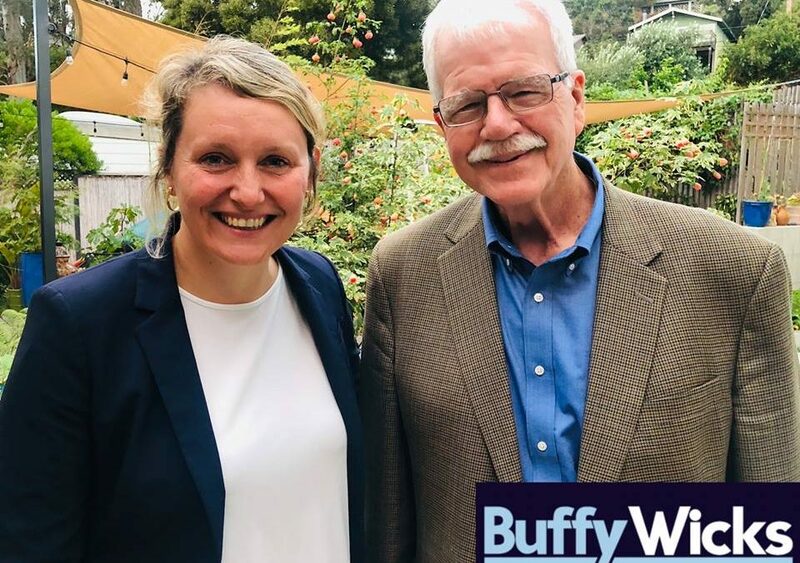 I’m so proud to have the endorsement of Congressman George Miller in my race for State Assembly. 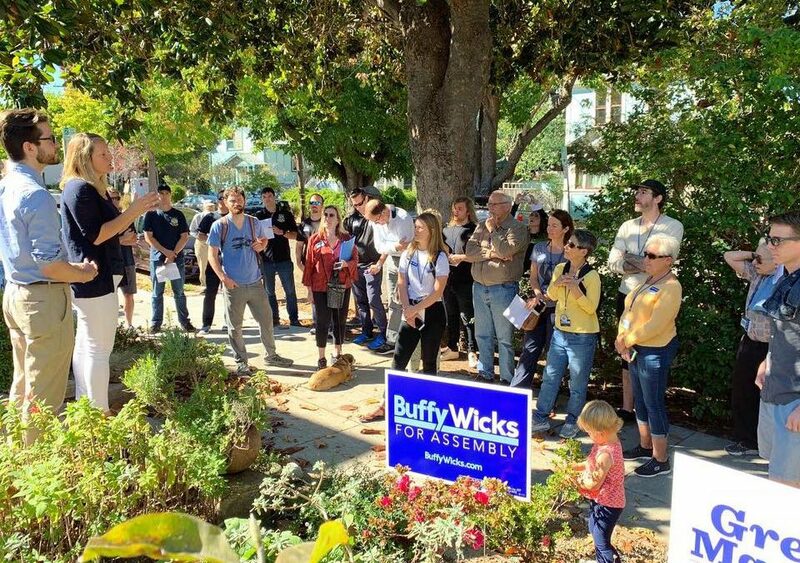 Berkeley City Councilmember Susan Wengraf Endorses Buffy! 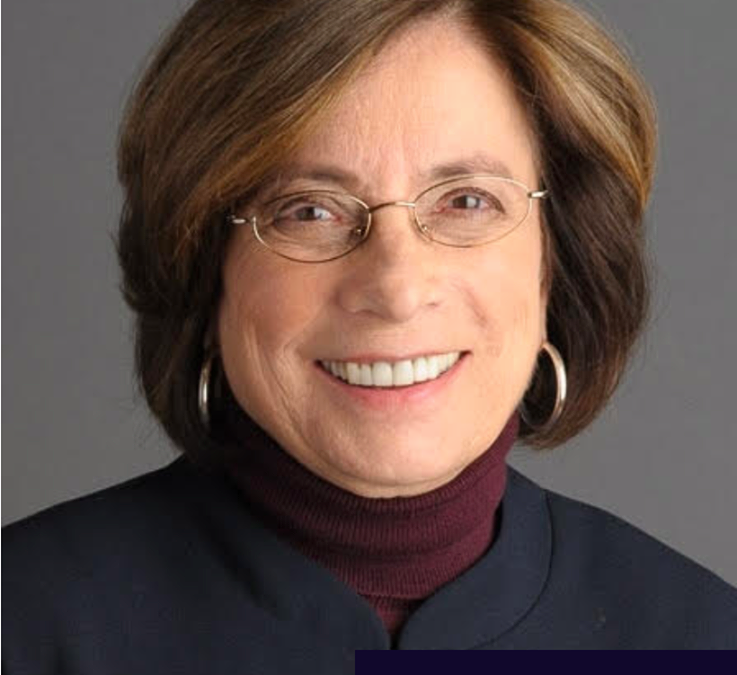 Honored to have the endorsement of Berkeley City Councilmember Susan Wengraf in my campaign for State Assembly!